So what? 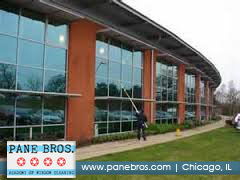 You offer residential window cleaning services. 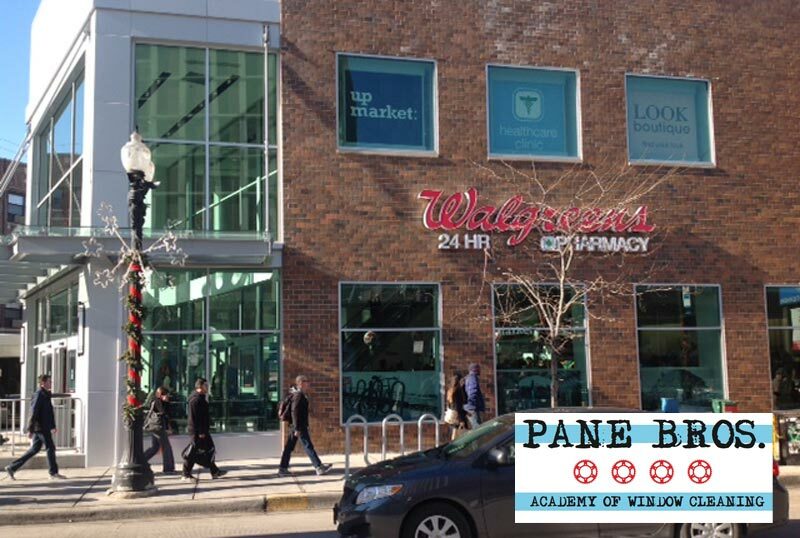 Aren’t there enough window washing companies already? Short answer is a big ol’ YUP. 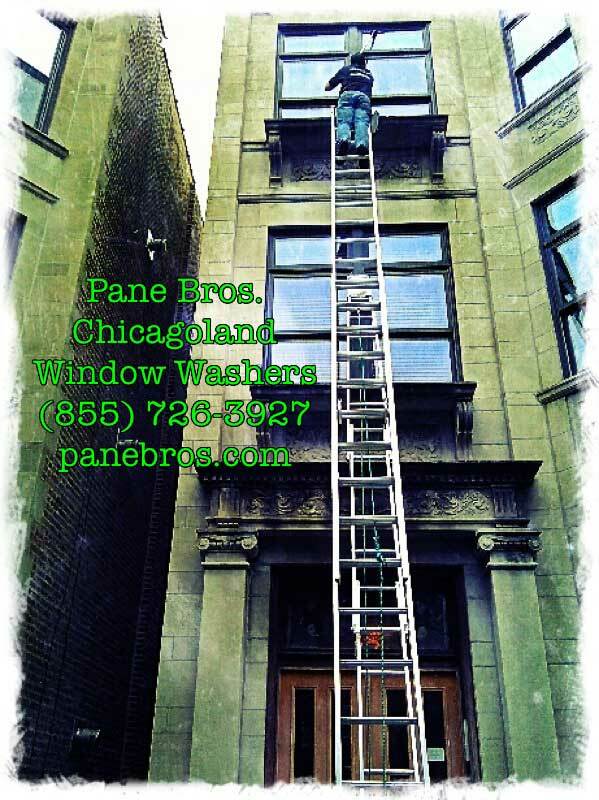 There are endless options when it comes to providing window washing for your home. 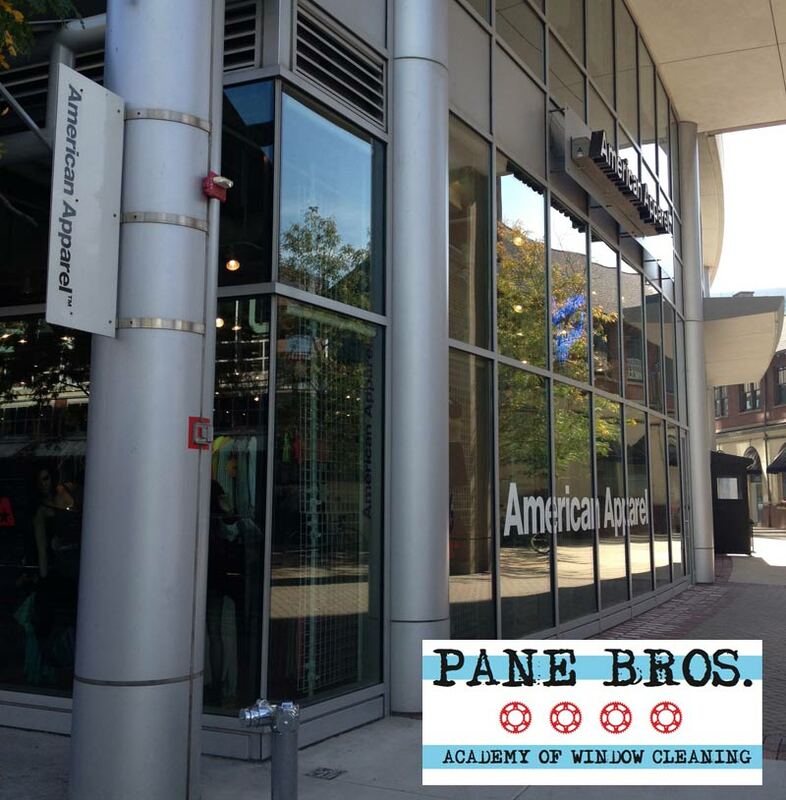 However, Pane Bros. strives to offer the very best experience for you as a customer and the best cleaning results for your home’s windows. 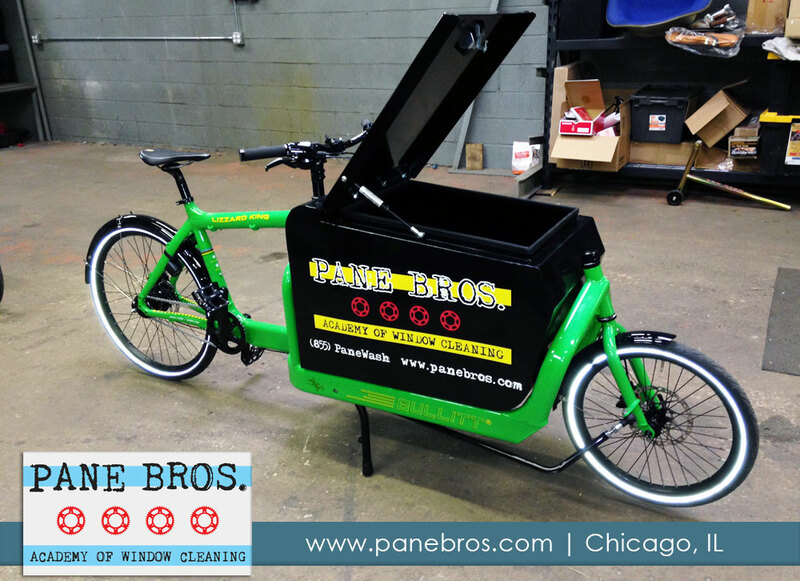 We take every step of the process seriously, from responsiveness to job performance. 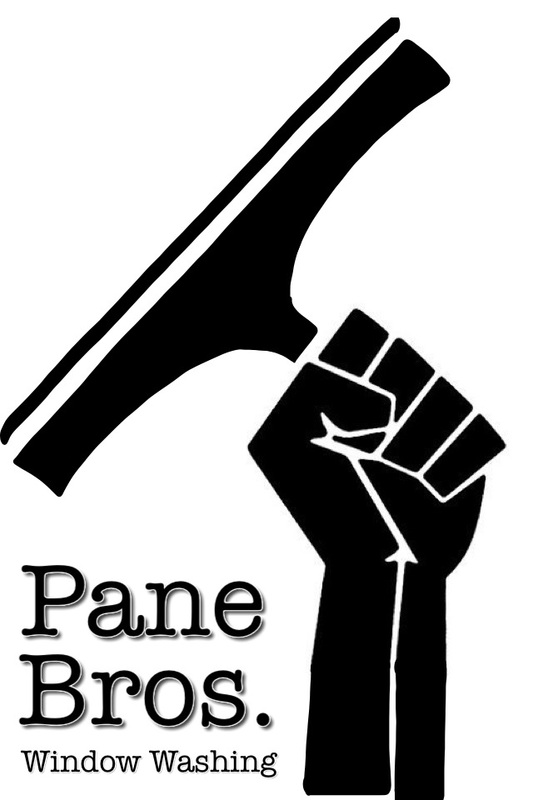 So, are there plenty of window cleaning companies? YUP! 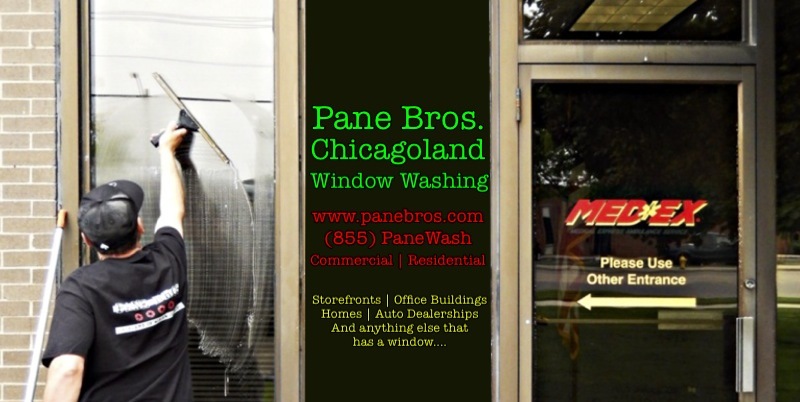 Are there plenty of GREAT window washing companies? Not until now. OK. Let’s say you are as great as you say you are. 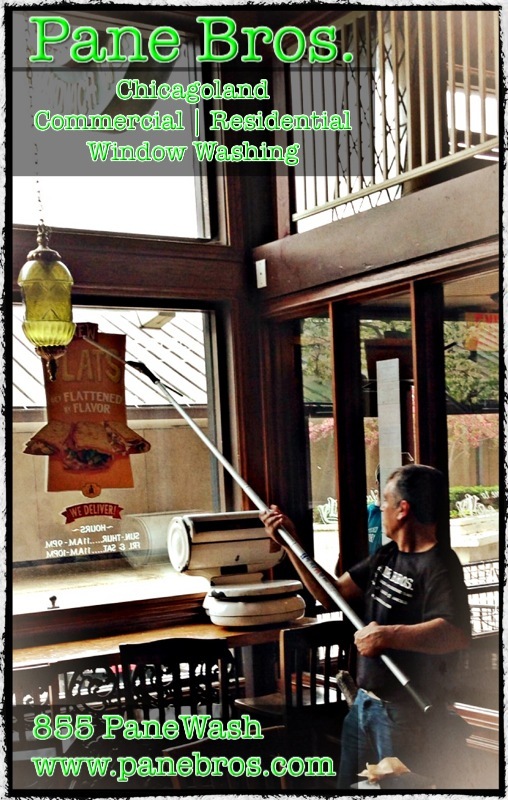 Do I really need my home’s windows professionally cleaned? Let’s say you can handle your children’s fingerprints and your dog’s wet nose pressing up against the glass. Fine. Nevertheless, natural build-up of dirt and dust is going to occur. Not to mention mineral enriched water that can create difficult to remove potentially permanent “hard water” staining if left unresolved. 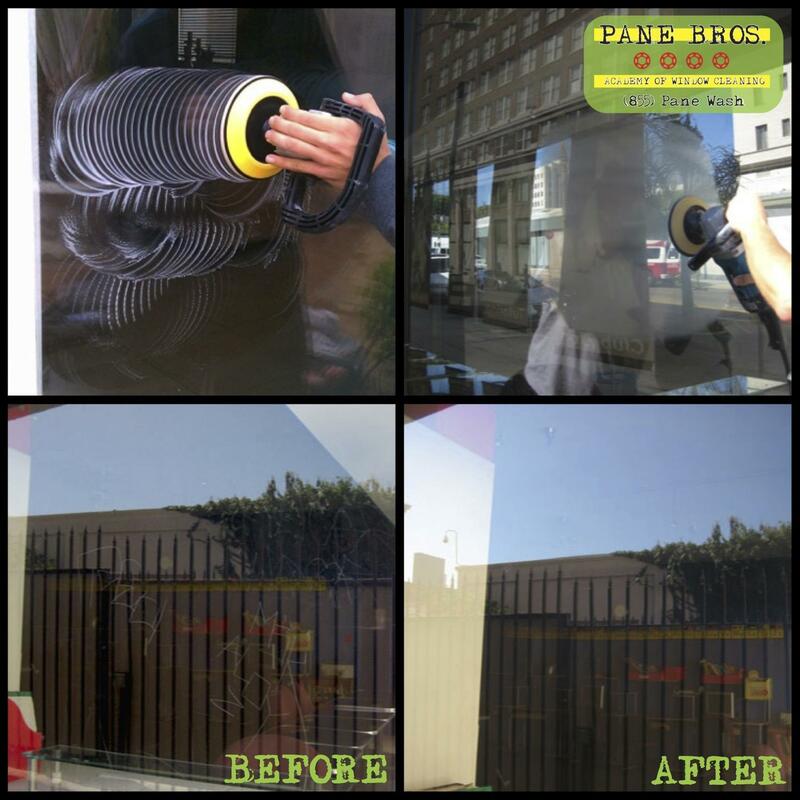 Not trying to scare you, but there are very good reasons as to why the residential window washing industry exists. Got it. Need my windows cleaned, but I already have a rag and a bottle of Windex. What do you have to say for yourself now? If that were all it took, you’d be in pretty good shape. 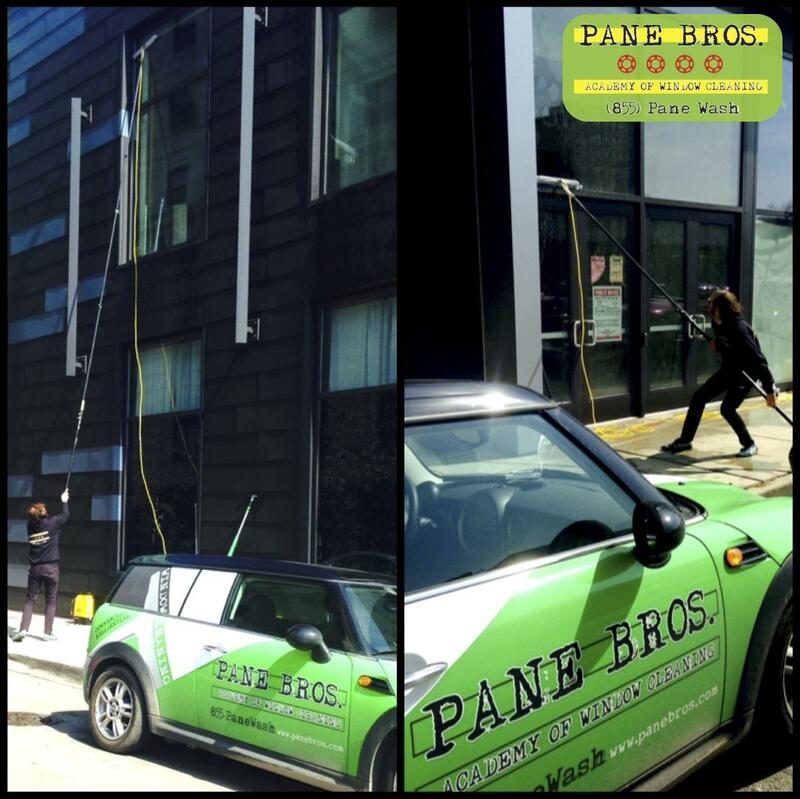 The residential window washers at Pane Bros. go through a training process that ensures the best results to your residential windows and glass surfaces. 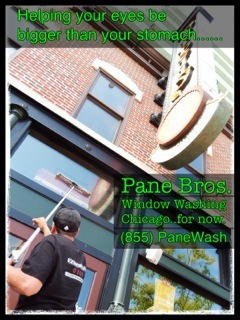 When I first started, I thought just anyone could wash windows. 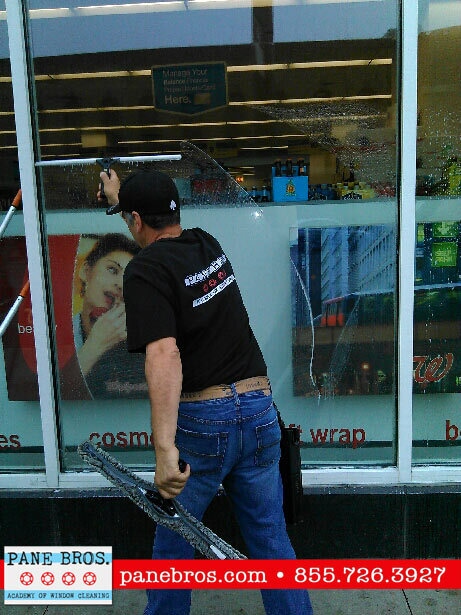 Then I met some ‘real’ window washers and I was blown away by the technique they used to achieve streak-free and scratch-free window cleaning. Not to mention, the careful placement of ladders and other equipment while working on the job. These skills provide better results and far better efficiencies, which ultimately contribute to our overall job performance and goal to provide reasonable pricing.